Rotherham United’s fixture against Fleetwood Town at AESSEAL New York Stadium this Saturday has been declared as the club’s Community Takeover Day. The Rotherham United Community Sports Trust and its staff will be host a number of activities and performances around the ground as they look to showcase the excellent work that they do in the local area. The match against the Cod Army will also mark a notable opening for the Community Sports Trust, who will launch their new FanZone trailer, with Dion Leffley on hand to host as it goes live for the first time at AESSEAL New York Stadium with live bands and artists performing ahead of kick off. Some of the club’s past and present players will take to the stage at the launch with supporters encouraged to stop by and check out the new Community trailer as they make their way into the stadium for today’s Sky Bet League One fixture. Fancy your chances at recreating a Will Vaulks thunderbolt? The Community Sports Trust will also hold a ‘Speed Shot Test’ in the grounds at the stadium prior to the game, so make sure you bring your shooting boots! Don’t worry though, you don’t have to test your skills out ahead of the game, as there are plenty of other activities taking place with trampolines and the play bus also in attendance. 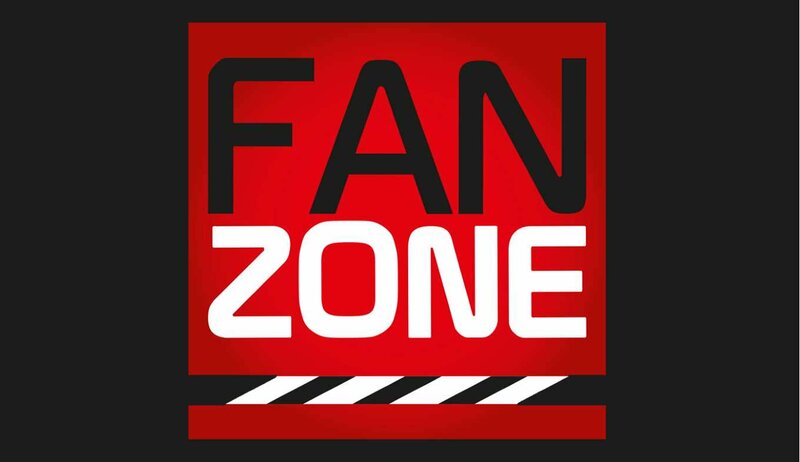 As ever, RUCST will open the doors of the popular Goal Zone at 1pm, where supporters with a match ticket can enjoy pre-match entertainment including an Xbox console, table tennis table, a reaction wall and indoor games for young fans to enjoy before the main event of watching the Millers. Resident club mascot Miller Bear will be a presence throughout the day to welcome supporters young and old and Head of Community Jamie Noble is looking forward to an action-packed afternoon at the Millers’ home.